Klicke hier für die deutschsprachige Version dieser Seite. 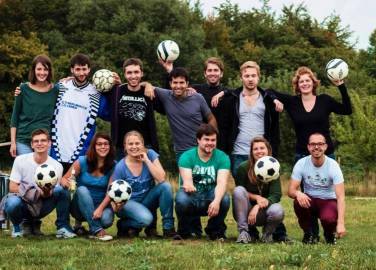 Our team from AEGEE-Dresden forges links between German and international students at the Dresden University of Technology (TU Dresden) and other universities in Dresden. 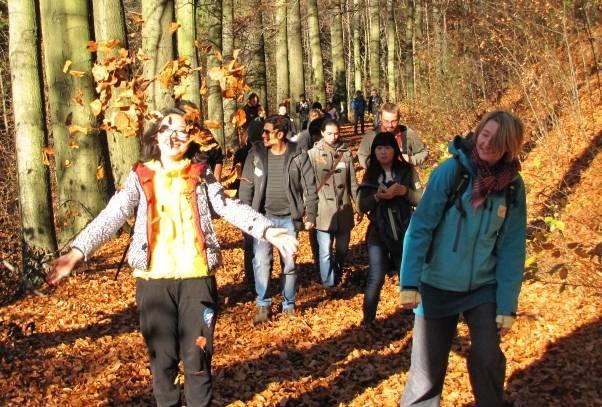 We help international students to feel at home in Dresden and support the intercultural exchange. We offer several occasions for you to improve your language skills and get to know other cultures. 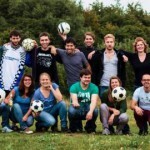 We are a buddy program that also creates language tandems between international and German students. But it is much more than that: We organize parties, excursions and other events in which you can participate with your peer student. This way, you can improve your German language skills with the help of a German native speaker and teach him your language at the same time. AEGEE-Dresden is always looking for interested participants who want to join our team and get in touch with new students from everywhere in Europe for a good cause. Just send us an e-mail when you are interested! By the way: Our service is free. You don’t make any commitments. The modalities of the partnership will be set by you and your partner on a personal level. Your data won’t be given to any third party, except for your e-mail address and name which we give to the local/international student to get you in touch with your Buddy. Have a good time in Dresden!